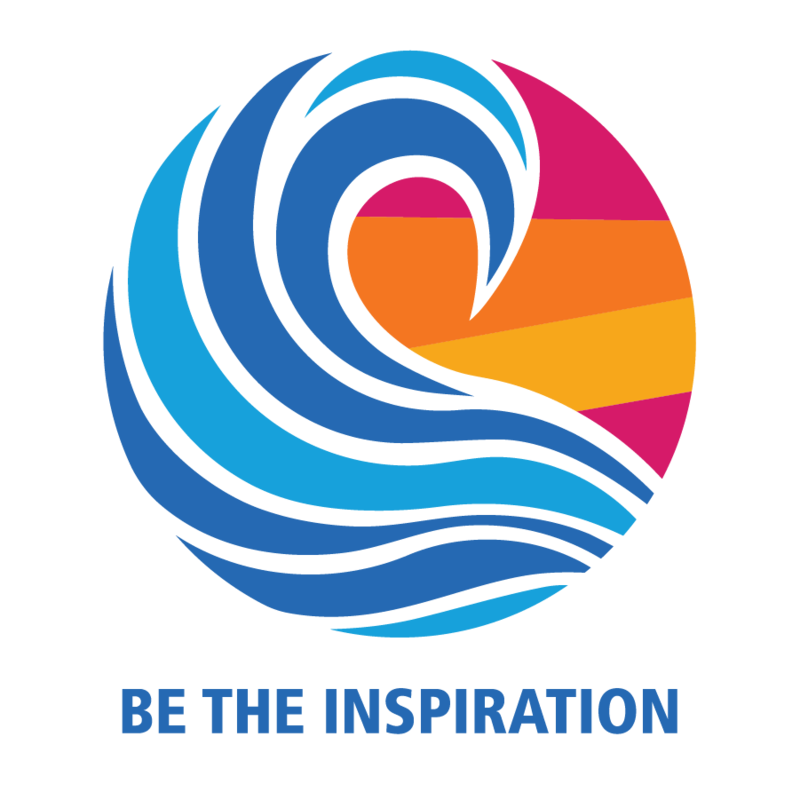 We are currently on the search for people who would like to become a ‘Friend of Rotary’ and help us to increase our presence in the Devonport community. If you would like to become involved in your local community and community projects on a less structured basis then you may like to be a ‘Friend of Rotary’. At Devonport Rotary we understand many people have busy lives of work and family commitments and therefore don’t have the time to become a full member, but would still love the opportunity to help their community on a more casual basis. If this sounds like you; then we would love to have you join us! To become a ‘Friend of Rotary’ all you need to do is fill out the form found on the right hand side of this page. Then as opportunities arise that we think you may be interested in, we will contact you and if you are available to help out then you’re on the team! Some upcoming events we need assistance with are the National Tree Planting Day and Harvey Norman BBQ's, the Fibre Hair Teddy Bear Fly In and Kite Festival, Devonport Rotary Boat Show and more. There really is something to suit everyone’s interests and time availability so contact us today to find out more. If you would like more information, please complete the form on the right or download more information below. 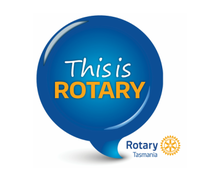 Become a Friend of Devonport Rotary.